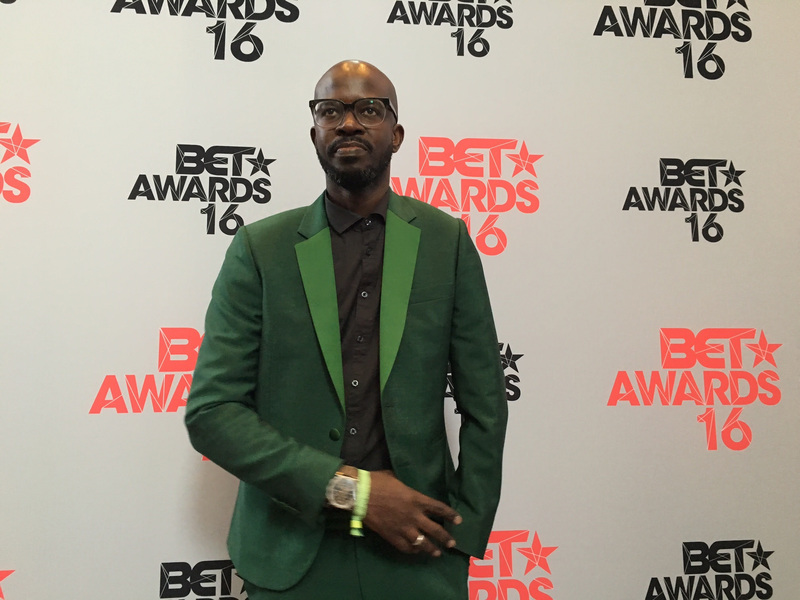 Johannesburg/Lagos, 26 June 2016: BET Africa (DStv channel 129) has revealed that legendary South African artist Black Coffee has become the first South African artist to winBest International Act: Africa at the BET Awards, while Nigerian newcomer Falz has accelerated his career with a well-deserved win in the Viewer’s Choice: Best New Act category. To watch Black Coffee and Falz receive their awards, tune into the BETAwards premiere on BET (DStv channel 129) on Tuesday 28 June at 19:00CAT. Commented Alex Okosi, Senior Vice President & Managing Director of Viacom International Media Networks, operator of BET in Africa, “There will be celebrations in South Africa and Nigeria tonight: after this landmark win for African music talent. For two such outstanding and exciting artists – both established and emerging – to have their talent showcased to the world at a prestigious ceremony like the BET Awards is incredibly gratifying and humbling, and exceeds even our wildest dreams.”The international presentation, which took place at the Microsoft Theater in Los Angeles, was hosted by American actress and model Eva Marcille and Nigerian-American recording artistJidenna who co-presented the awards for Best International Act: Africa, and Viewer’s Choice: “Best New International Act”. The event also featured the presentation of the Global Good Award to this year’s honoree, global humanitarian and musical icon Akon, while rapper and MC SKEPTA took home the honour for Best International UK performer. Ground-breaking DJ BLACK COFFEE was greeted with a standing ovation from fellow nominees Cassper Nyovest as his name was announced. The legendary artist also performed at the celebration of the honourees at the Grammy Museum the night prior to the awards ceremony. Falz won Viewer’s Choice “Best New International” Artist after fans from around the world, cast their votes on BET.com using the hashtag #ipick on social media. As previously announced, hip-hop superstar and global humanitarian Akon was named the 2016 “BET Awards” Global Good Award honouree. The second annual Global Good Award honours individuals championing endeavors which positively impact change and heighten awareness in different parts of the world. The Grammy- and BET Award-nominated, two-time multi-platinum musical artist, producer, entrepreneur, and philanthropist, Akon holds a place in industry history as one of music’s most influential voices and is this year’s 2016 Global Good Award honoree. The Global Good Award was presented by singer, songwriter, entrepreneur, philanthropist, and all-around legend will.i.am, who presented the trophy to Akon for founding the Konfidence Foundation, which is dedicated to providing Senegalese youth with educational resources and access to health services, as well as his work helping to provide and develop solar power in many regions around the world with both “Akon Lighting Africa” and the Solar Academy. A full list of international nominees and winners is below. Russian Bear is the official South Africa sponsor of the BET Awards 2016. For more information on the BET Awards, visit www.betafrica.tv, like us on Facebook at www.facebook.com/BETinAfrica, or join the conversation about the channel on Twitter and Instagram @BET_Africa using the hashtag#BETAwards16. Posted in Best SA Music!